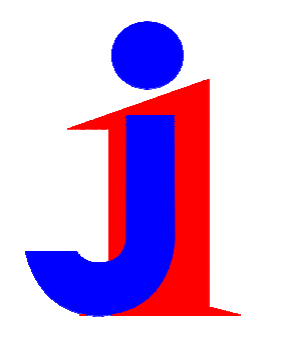 This is a logo of J1. And J and 1 are integrated to create the human form. Now, let’s talk about colors. Blue represents one and only “JFE”. Red represents “PASSION” full of challenging spirit. J-1 means the voluntary improvement activities, which aim to make JFE Group the number one. More specifically, a small group has been organized in each workplace of production sites so as to prove individual creativity and solve key issues of its own workplace. The J1 Activities have set forth safety/environment, quality, productivity improvement, and cost reduction as major themes, having continuously brought about successful results for more than 40 years. Currently, about 1,500 groups are engaged in these activities, which greatly contribute to better communication and smooth generation shift in each workplace. Members of workplaces organize small groups, exercise their creativity, accomplish their tasks of their workplaces and make JFE Steel Group as No. 1. The purpose is to develop the members' abilities, to activate the workplaces and to contribute to the society through the growth of the company in the process of the activity. J-1 is a tool for JFE Steel Group to be No. 1. It is a global stage many JFE Steel Group’s production sites enter to compete, using their ultimate creative ideas under the healthy competitive environment. Young and vigorous JFE family like JSGT also set our mine towards being there to declare our accomplishments in J1 Activities in November 2014.Unstoppable, working hard and the wisdom to the brim we are, this year of J1 will never be the same. Be prepared, Japan! !